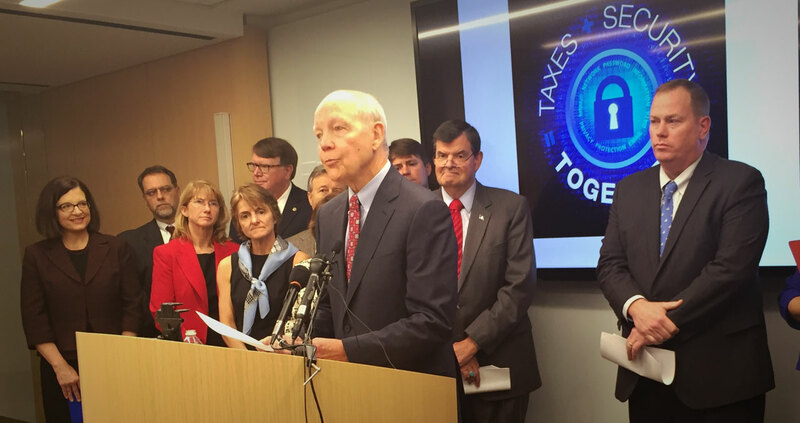 The FTA Board Joined IRS Commissioner John Koskinen in launching the new Taxes. Security. Together. Campaign on November 19. 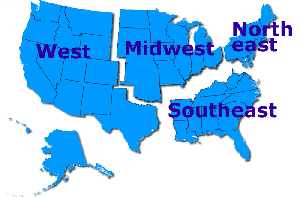 Not yet worried about identity theft and refund fraud? These speech notes may change your attitude. Read the Presentation Notes Here.